A world leader in telecommunications continues innovating to stay on top. 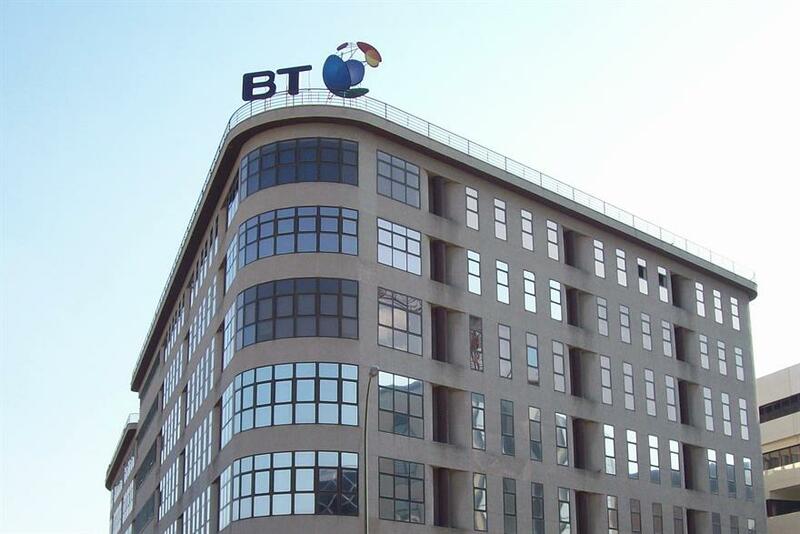 BT is one of the world’s leading communications services companies. We serve the needs of customers in the UK and in 180 countries worldwide. Our main activities are the provision of fixed-line services, broadband, mobile, and TV products and services as well as networked IT services. We regularly review our pay and benefits to make sure our remuneration is competitive when compared with other companies of a similar size and complexity. Our executives may also get long-term share awards to reward the creation of shareholder value. The value they ultimately receive is determined by the group’s performance during a three-year period. Executive directors must retain incentive shares for a further two-year period. In line with regulatory obligations, incentives for people in Openreach are tied to a combination of personal contribution and Openreach’s performance, rather than that of the wider group. These incentives are paid in cash, as opposed to BT shares. At BT, we never stop learning – whether that’s on the job, with colleagues or in a formal training environment. We’re investing in our leadership capability, developing effective leaders at all levels and in all parts of our business. Our main leadership programmes, Challenging Leadership in Action and Pioneers has reached 1,400 leaders globally during 2016/17. We’ve created two new leadership development programmes: Future Leaders and Connected Leaders. We’ve recruited thousands into engineering and customer-facing roles, providing thousands of hours of training and development. We’ve also created more than 1,700 new apprenticeship and graduate jobs and provided 2,000 vocational training and work experience placements. Our success isn’t just about what we do; it’s how we do things that really makes the difference. We want great people to work for BT. We want them to feel engaged and inspired to be the best they can be. Together we create a high-performing, thriving organisation, where difference is celebrated and innovation is a big part of who we are. At the heart of this are our people values. They’re aspirational, but realistic, capturing the spirit of BT at our best and reflecting how our customers want us to understand their needs, be easy to deal with and show we care. Diversifying the mix of our people continues to be a priority within our people strategy. We’re particularly keen to encourage women into technology careers through our Tech Women programme. We’ve run recruitment campaigns for graduates and apprentices that aim to attract more women, and black and minority ethnic background (BAME) candidates. We’ve also rolled out unconscious bias training for all those involved in recruitment. We want to create an environment where our people can feel open about being themselves at work. As part of this, our LGBT+ employee network is asking people across the business to stand by LGBT+ colleagues to create a respectful and supportive working environment. We believe that the information and communications technology (ICT) industry plays a vital and ever-growing role in tackling climate change. We continue to participate in United Nations’ climate negotiations (for example, COP22 in Marrakech), sharing our research and highlighting that investment in ICT can cut carbon emissions while creating social and economic value. We estimate that our energy savings programme has saved £25m on our overall energy bill this year, contributing £221m savings since 2009/10. This has helped us cut consumption by 2.7% this year, but is offset by the addition of EE’s energy use: overall, our consumption has risen by 12.5%. Commercial success increasingly depends on innovation – that’s why we invest so much in research and development (R&D). The result is a track record of scientific breakthroughs, engineering successes and commercial progress. This year we invested around £520m (2015/16: around £470m) in R&D. 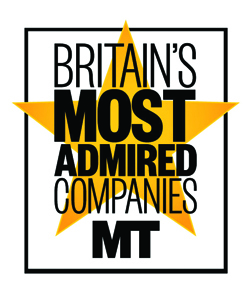 During the past 10 years we’ve been one of the largest investors in R&D both in the UK and globally in the telecoms sector. Our research activities keep producing new inventions. In 2016/17 we filed patent applications for 102 inventions (2015/16: 97), and as of 31 March 2017 had a worldwide portfolio of more than 4,900 patents and applications.